Im back with a new review! 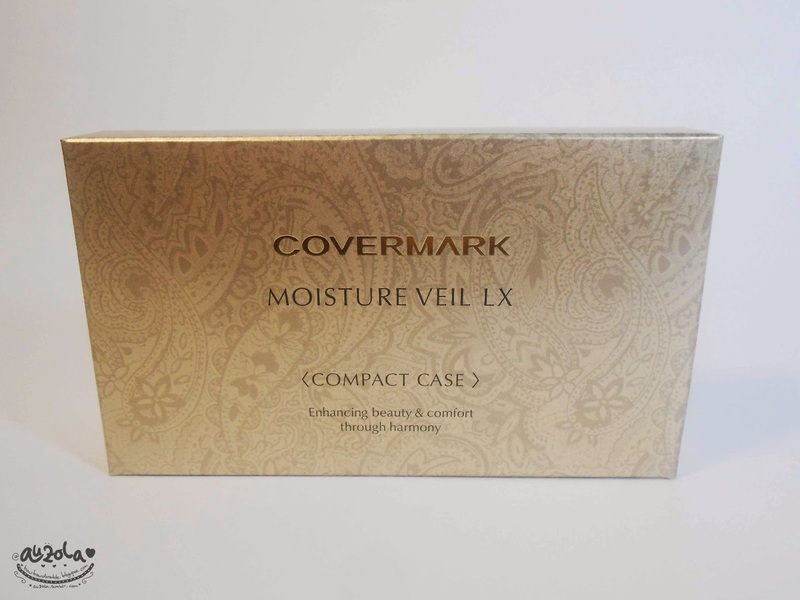 Today im going to review about Covermark Moisture Veil LX! Well, this one is kinda an expensive product (a red label, which is more than IDR 250k or more than about USD25). Is it worth it? Check below! So lucky me, i got this baby from Kawaii Beauty Japan and i'm so happy about it! Right picture is the case and the left one is the refill. 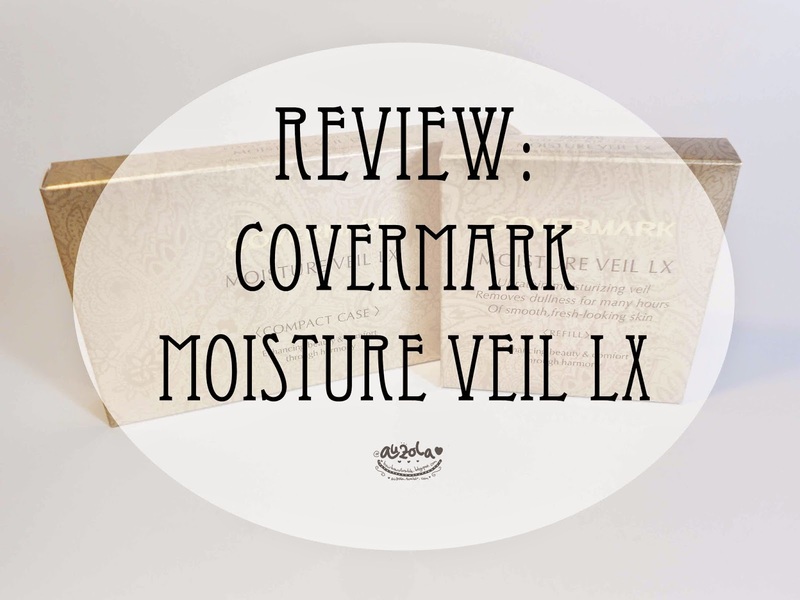 Some more details about this Covermark Moisture Veil LX as i quote from the website: Formulated using COVERMARK's cutting-edge capsule technology, Moisture Veil LX enables flawless skin that becomes increasingly radiant over time. 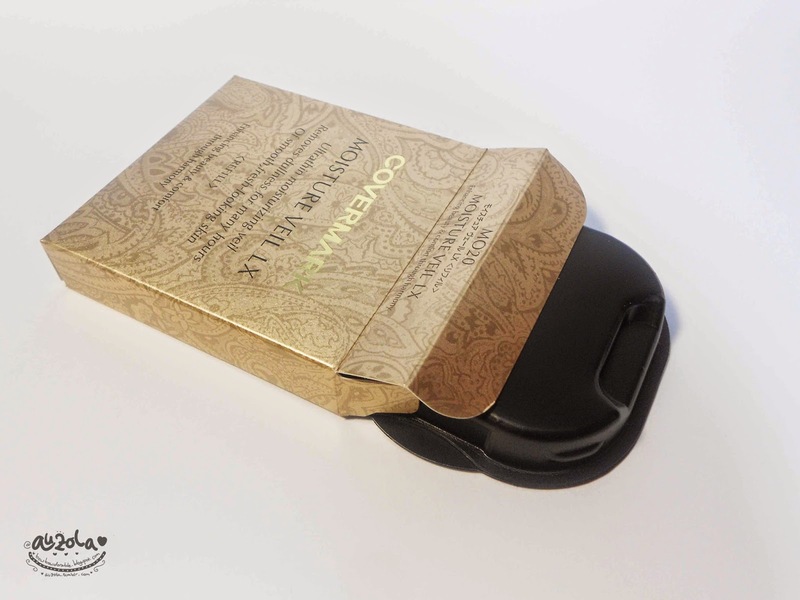 In just one minute, achieve a high-performance perfect complexion. 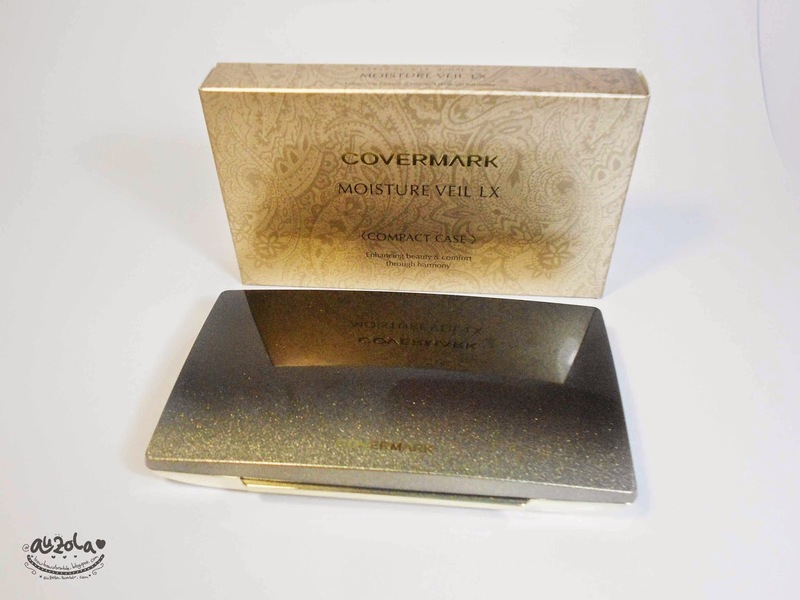 Contains an all-new reformulation of COVERMARK's Moisture Coating Formula to hydrate and moisturize the skin, enabling a flawless finish. First let's check out the packaging! 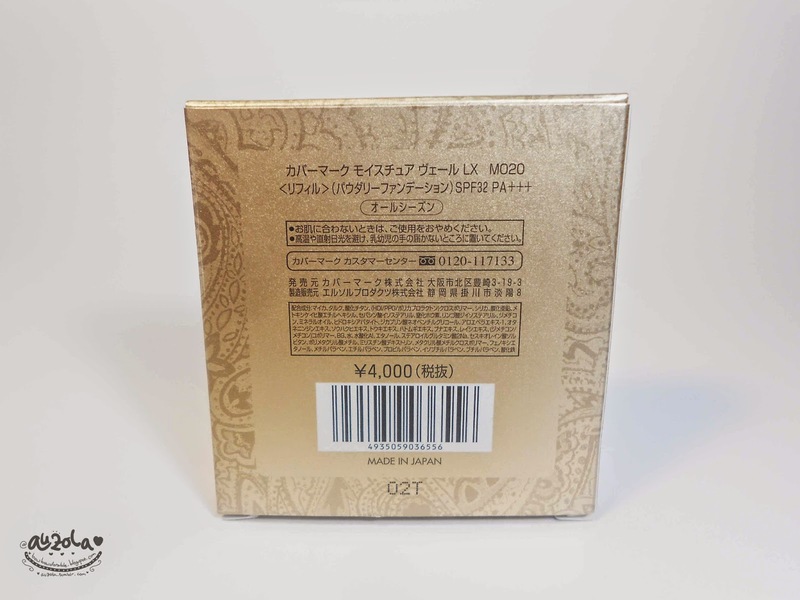 The back side, full of Japan language, i seriously dont get it hahaha. 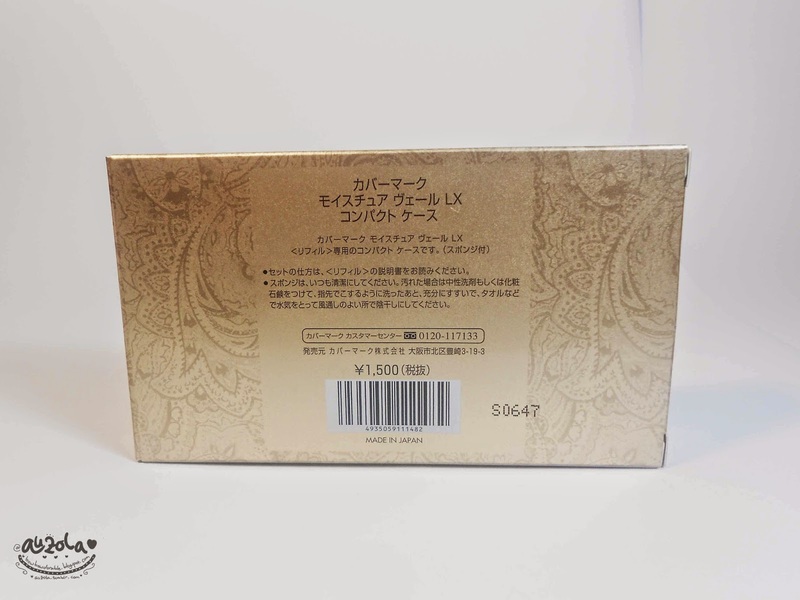 Another side of the packaging. 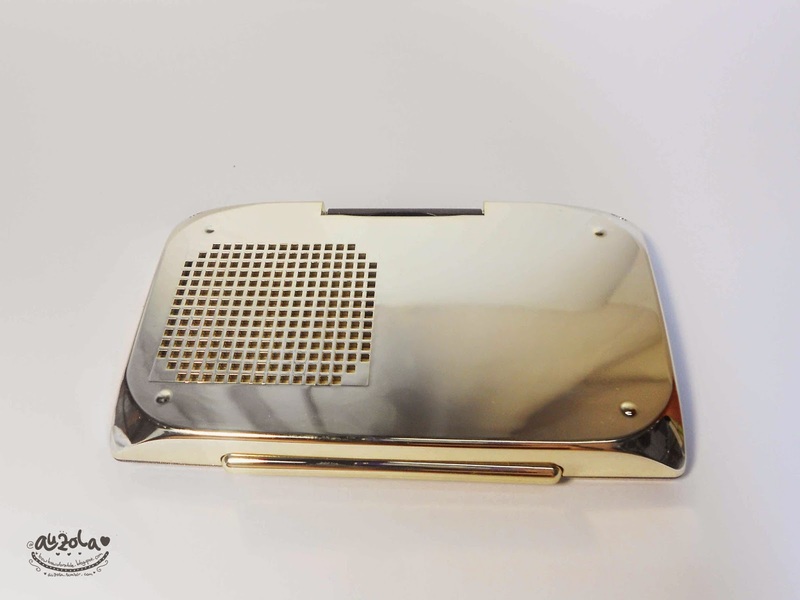 A really nice case seriously, so elegant. 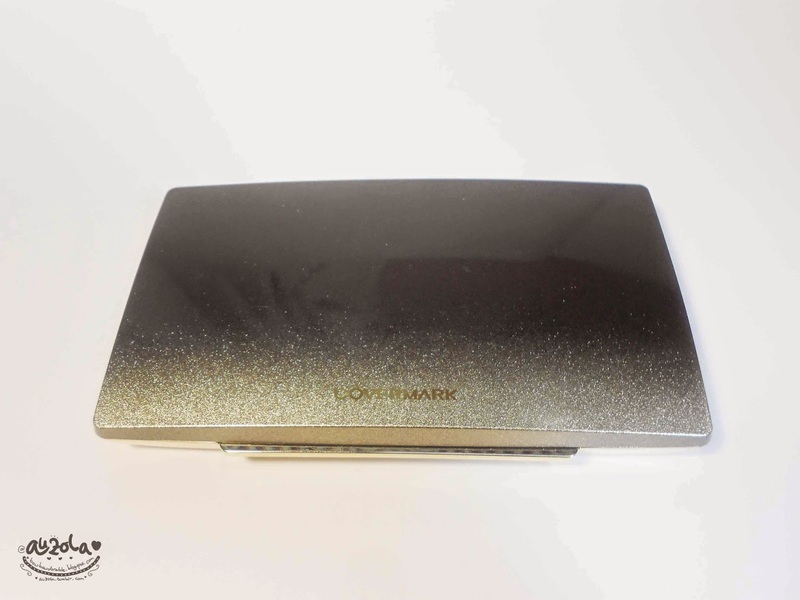 The back side of the case, it's seriously cool with gold color and it shines like mirror, you can see your reflection clearly. Inside the case, without the refill yet. 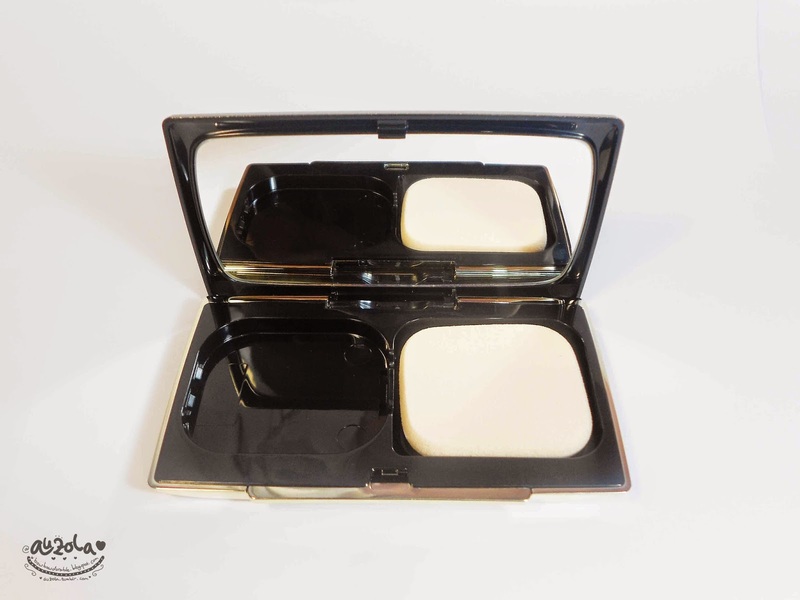 It contain a nice and soft puff as applicator, plus a big mirror so you can see your face clearly when putting the powder hahhaa. Now lets move to the refill packaging. 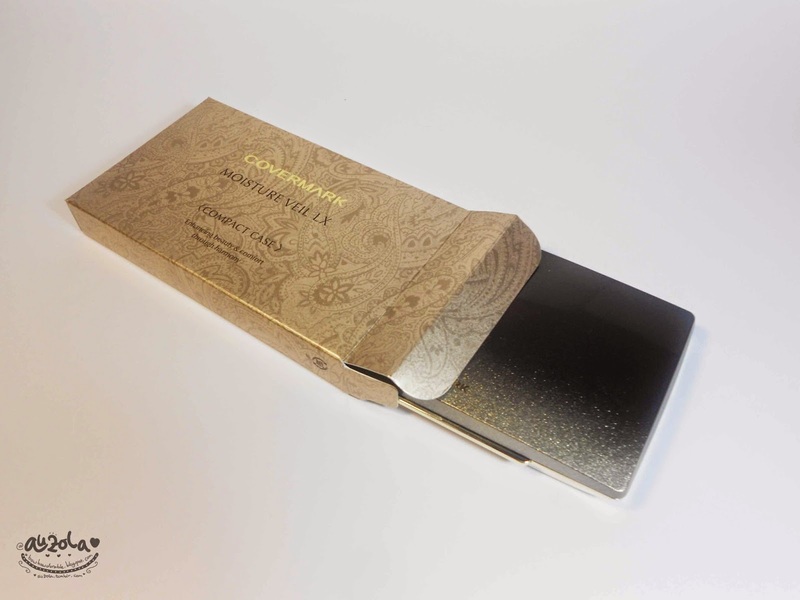 Just like the case packaging, the color is also gold with a nice details, only a bit smaller than the case packaging. The back side, same with Japanese handwriting, i still dont get it. 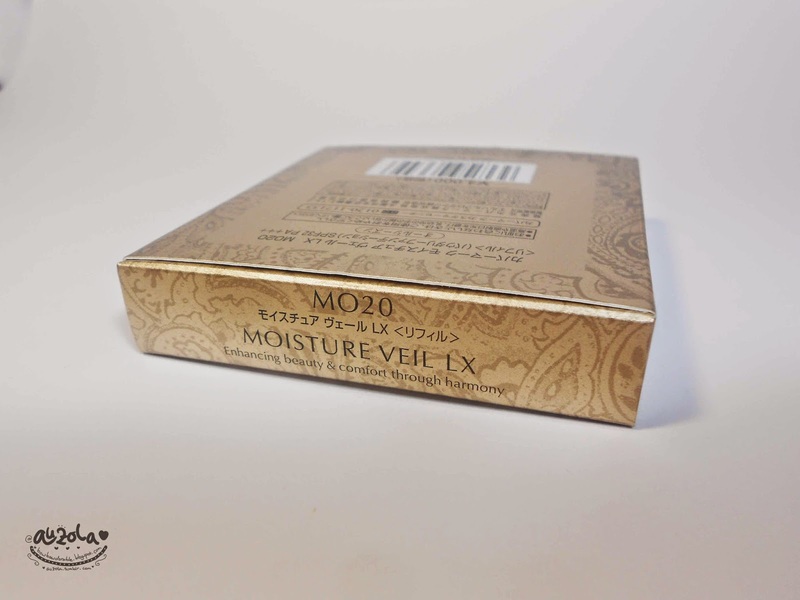 Another side, as you can see, it stated my shade of choice which is MO20. 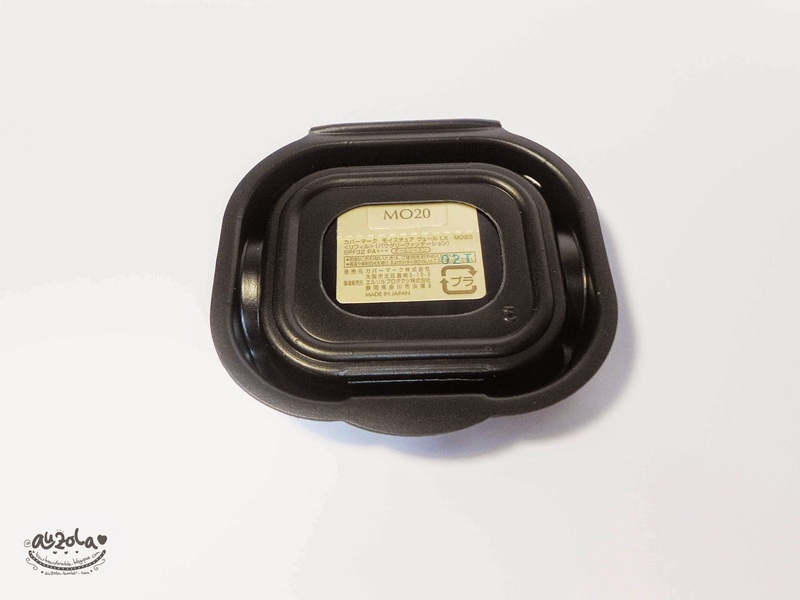 The refill case is not too wow, just a simple black plastic packaging. 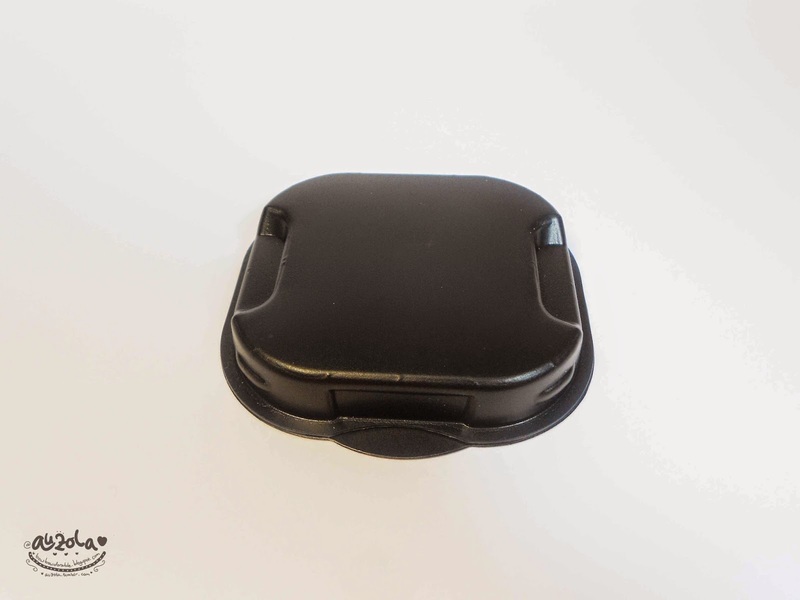 Down side, you can see the detail of the product inside. 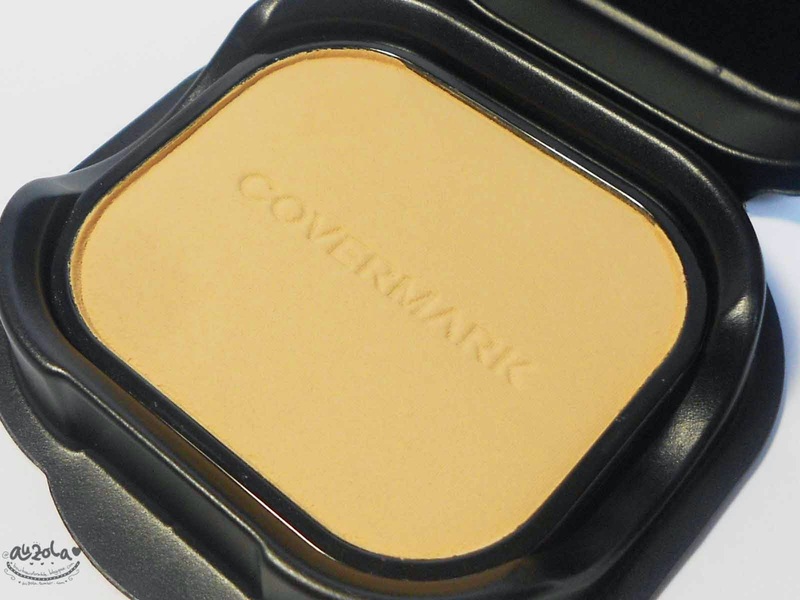 It has "Covermark" tittle in the middle of the powder. You can just simply get this baby out of its refill case and move it to the real case! Let's move to the swatch! The texture is nice and not too powdery and it stick well on my hand. 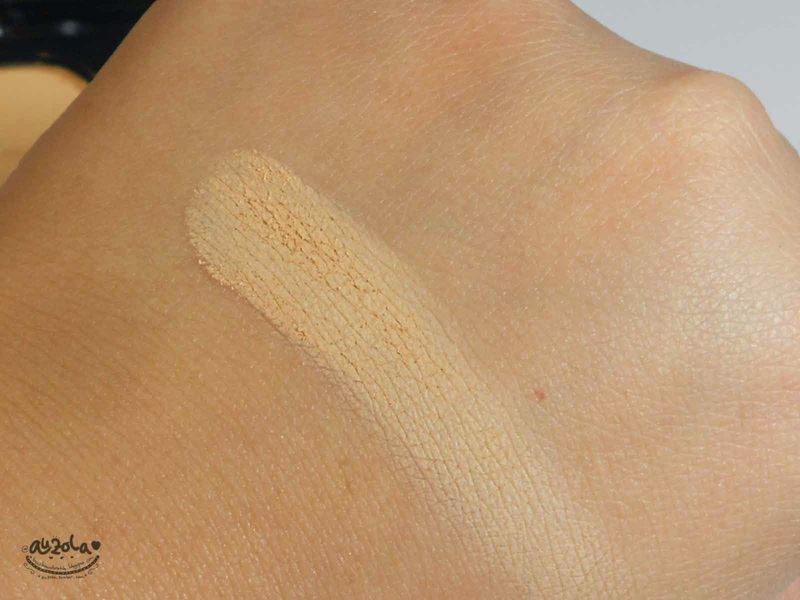 This is the swatch on my hand, as you can see that this color is quite perfect for me. But i should be careful when putting this on my face since too many amount can make my face turn really white hahaha. This might look way to 'white' because i dab a bit too much on my face (sorry i was sleepy while taking this picture). But it actually suit my face quite nicely. So im not disappointed or regret my shade of choice. As you can see, it can cover blemish quite well. It also cover my dark circle, but not full coverage. 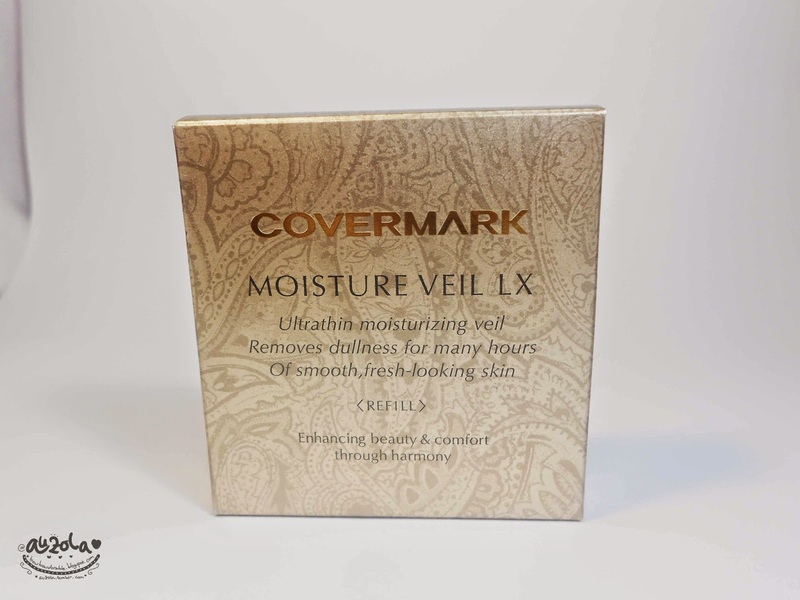 This face is only using the Covermark Moisture Veil LX because i want to see how it look on my face without anything else. As i mention before, blemishes are gone, but not really cover pimples and tired eyes perfectly, see my eyes still a bit dark over there? But it sure make my eye bag disappear, just the dark color wont really go off hahaha. 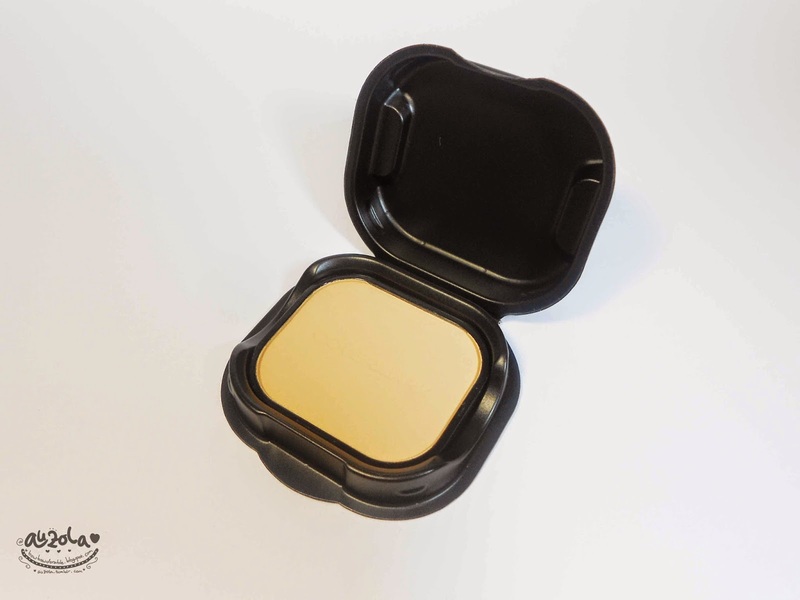 But I guess that's normal, because most of compact powder, even the one with foundation has a light to medium coverage. 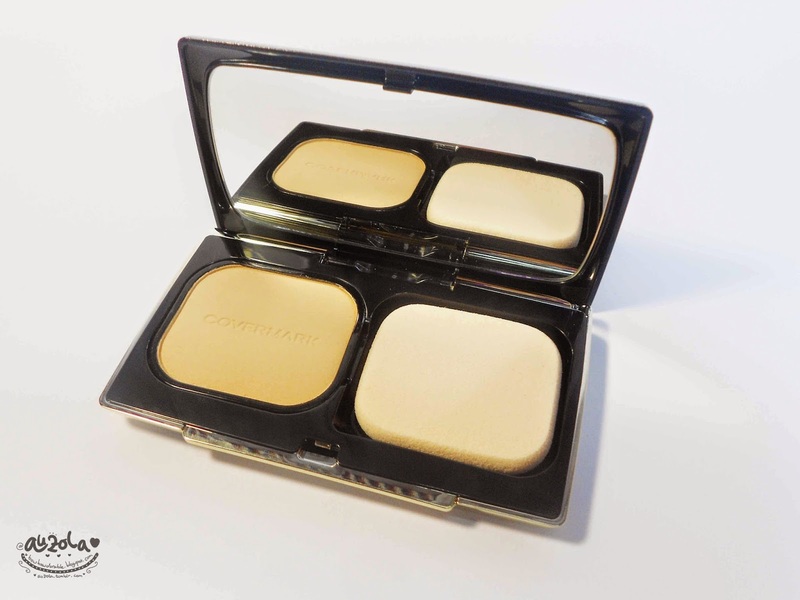 But this one is surely better that any compact powder i ever tried. 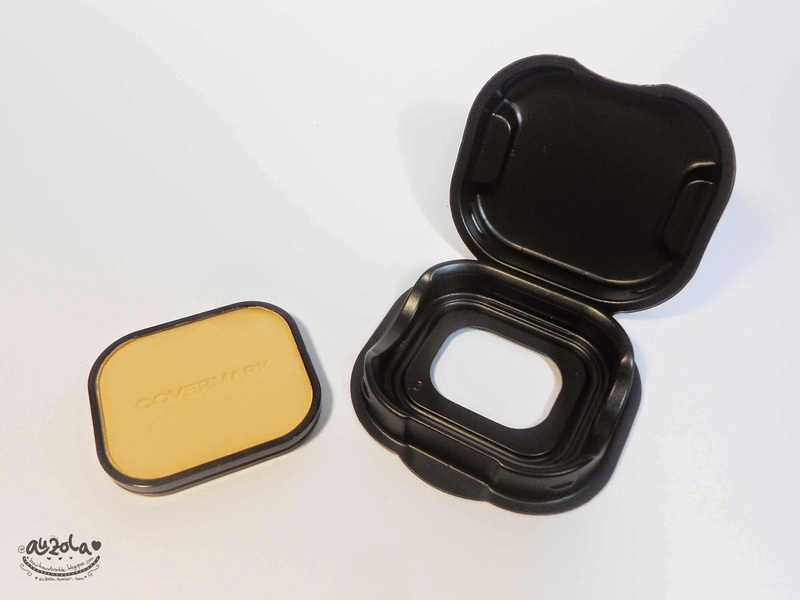 So, i think this is quite nice for daily use or to any occasion really (just make sure to use concealer hahha), i just need the right eyeliner and lipstick to make me look less like a sick person. Hahaha. Anyway this might look way to white at first, but in a few minutes the powder is actually blend quite well on my face and not really looking too 'white' anymore. Well, this one is surely nice! 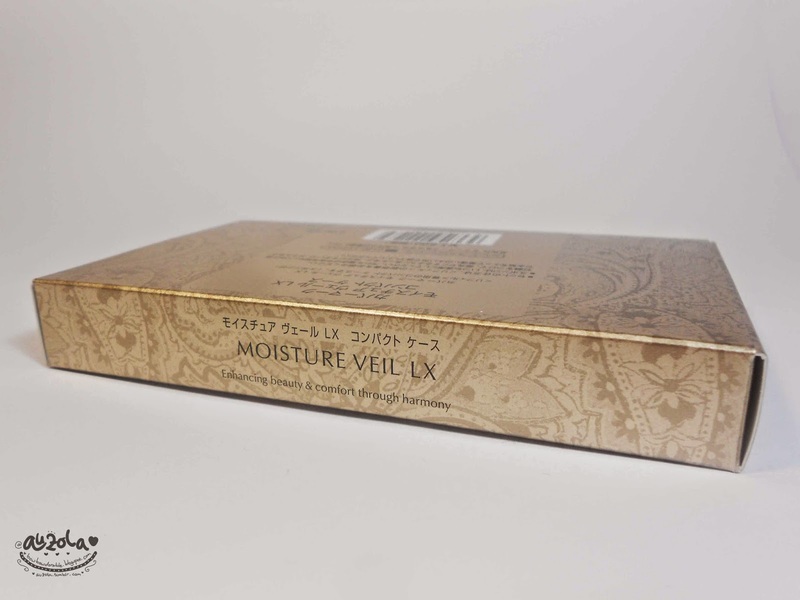 Like i mention above, this product is easy to blend on my face and has a medium coverage. The finishing looks quite flawless even though without any base or foundation. It doesnt makes my face dry, in fact it quite moisturize my face and i love how it contain SPF32, PA+++, it could protect my face from UV without having to use sunscreen. The oil control is quite good, i used it yesterday on my way back from Medan to Jakarta, and no oily face like about 5hrs or so (after that i forgot because i was to busy staring at my boyfriend after a few days not seeing each other). 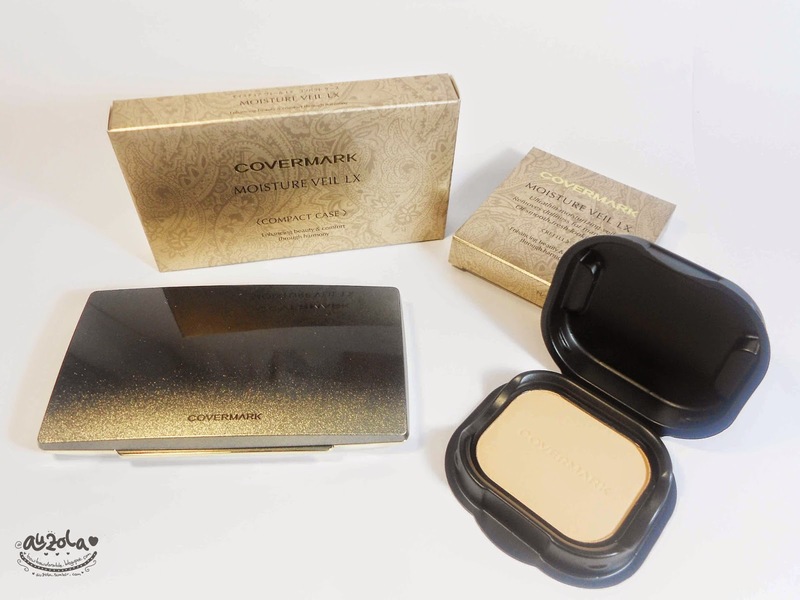 So in conclusion i have to admit i love this Covermark Moisture Veil LX and this is the best compact powder (plus foundie) i ever tried. Well, even though it surely dry my wallet if i need to buy another (please dont touch pan too soon >_<). And i totally recommended this product for you who have more money to spare! Sorry for the zombie eyes, i just want to try this without any other products intervention (at least the heavy eye bag look is gone hahaha).